Facebook is making adjustments to the way it measures video ads, offering a new metric, removing others and bringing in a new third-party measurement solution for video advertisers. Based on feedback from advertisers, Facebook says it is changing the way its 3-second and 10-second video view counts are calculated. Before today, these metrics included time accumulated if a viewer rewound or rewatched a video. Now, the 3-second and 10-second video view metrics will only include unrepeated seconds of watch time. “Businesses have told us they’d prefer that these two metrics only count unrepeated seconds watched to more accurately measure consumption, so we’ll be updating how we calculate these two metrics across all video reporting in Ads Manager and Page Insights to no longer incorporate watch seconds from rewinding,” Facebook writes in the announcement on its business blog. Facebook is also launching a new Video Plays metric in the Ads Manager and Ads API that better reflects actual video plays versus impressions calculated when a video displays in the News Feed but doesn’t play. Because Facebook gives marketers the option to include a customized thumbnail image on video ads in cases where a video may not play, video ad impression counts include video ads that earn impressions but do not get played. 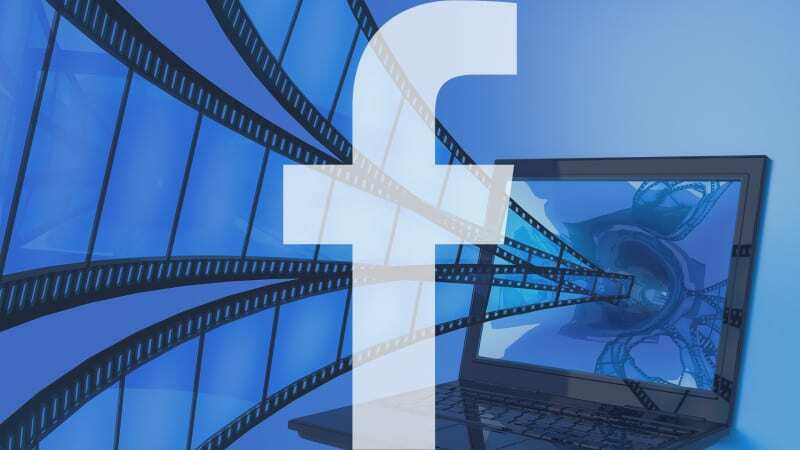 (Facebook clarified that a video may not play in cases where a user has autoplay turned off or when a phone has a low battery or poor connection.) The new Video Plays metric only calculates actual plays of a video — not impressions of videos left unplayed. The company says advertisers will soon have the option to use Moat to verify the new Video Plays metric. Already one of Facebook’s third-party measurement partners, Oracle Data Cloud’s Moat will use its own methodology to determine Facebook video ad plays. While Facebook advertisers are gaining new ways to track and verify video ad plays, there are two specific metrics they’re losing: 30-Second Video View and Video Percentage Watched. According to Facebook, the two metrics are being removed because they are redundant with other available metrics and are infrequently used. In February, the company removed 20 advertising metrics from its reporting. The post Facebook updates video ad metrics & adds Moat as measurement partner appeared first on Marketing Land.